While the Villanova University men's basketball team was on its way to becoming the 2018 NCAA champion, Greg Demas presented his own version of March Madness at the Pennsylvania school. Demas, professor and chair of the IU Department of Biology, was honored on March 23, 2018, with the Daniel J. Ziegler Award. 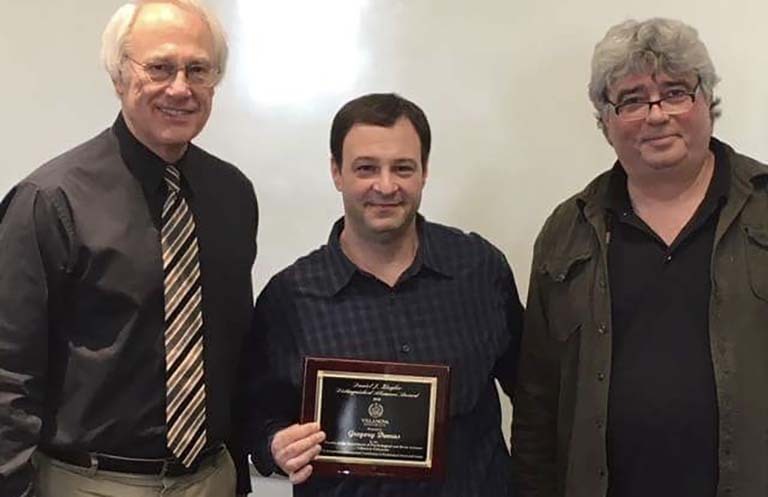 The award is bestowed by the Villanova Department of Psychological and Brain Sciences faculty to an alumnus who has made distinguished contributions to the field of psychology, other fields, or society in ways that represent the mission of the department and the university. Demas received his M.S. degree from the department in 1993. Demas is a fellow of the American Association for the Advancement of Science and of the Animal Behavior Society. He is also recipient of the Frank A. Beach Award in Behavioral Neuroendocrinology. His research here at IU primarily focuses on ecological physiology. 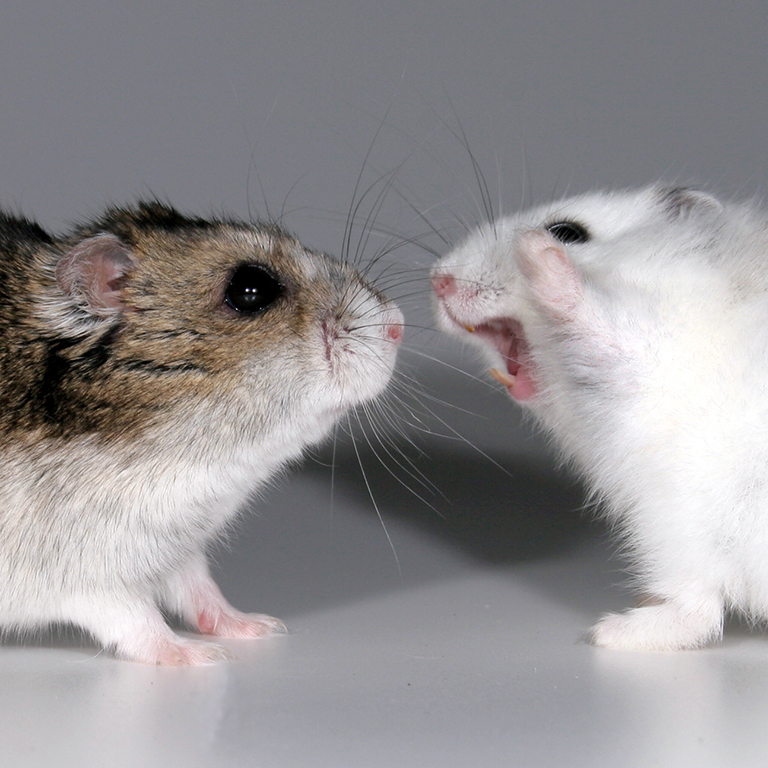 More specifically, he and his lab members study the interactions among the nervous, endocrine, and immune systems and behavior in a variety of ecologically-relevant environmental contexts using the Siberian hamster (Phodopus sungorus) as their model system.